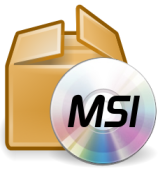 - MSI Installer for Windows 8.1, Windows 8, Windows 7, Windows XP, Windows 2000. - EXE Installer for Windows 8, Windows 7, Windows XP, Windows 2000. 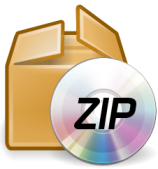 - ZIP Package for Windows 8.1, Windows 8, Windows 7, Windows XP, Windows 2000. 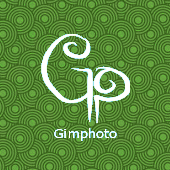 - All Installer and Package is PORTABLE so Gimphoto can be installed easily and smoothly on any version of Windows, without any trouble with permissions or User Access Control (UAC) that exists on newer version of Windows.